We R Foco is a new movement in Fort Collins to promote locally owned businesses. 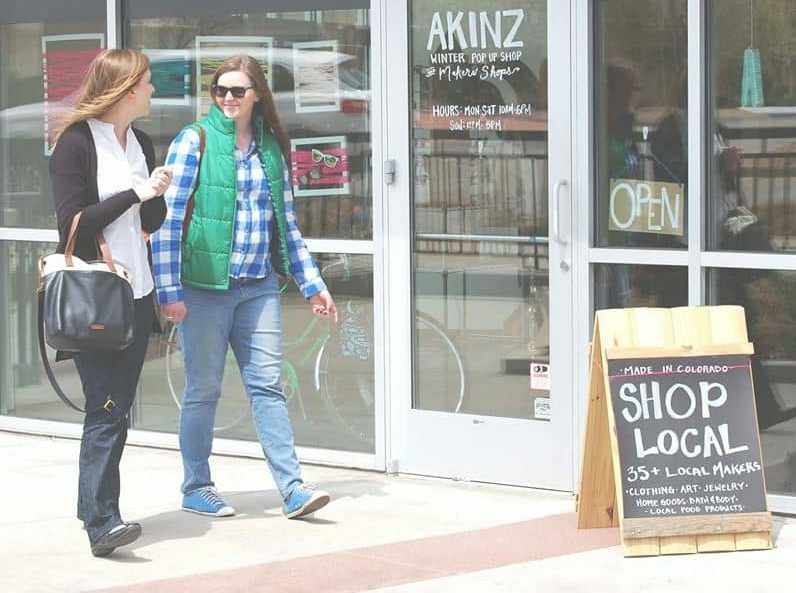 Photo courtesy Mantooth Marketing Co.
FORT COLLINS — A movement to promote locally owned, brick-and-mortar companies in Fort Collins has been launched. Mantooth Marketing Co. has created We R Foco to emphasize the importance of choosing local companies when doing business. Dennis and Noreen Houska, owners of Houska Automotive, have been strong advocates for the program. The new We R Foco website includes a business directory of each company involved, stories about their connections to the community that are updated often, a list of events that these companies are either supporting, holding, or volunteering time at. The site also features a local job board that highlights positions for people interested in working locally. It functions as Fort Collins’ one-stop-shop for all information about local businesses and happenings. We R Foco said in its announcement that local businesses have outsized impact.